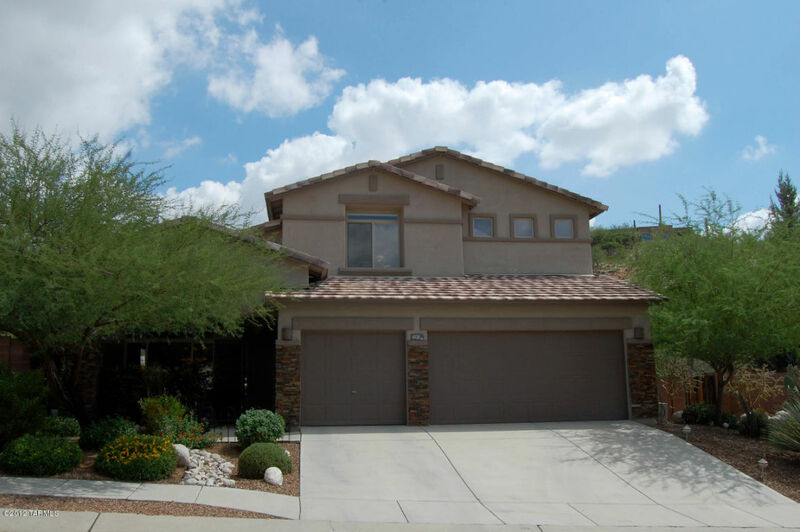 7525 E Crested Saguaro went back on the market, listed by Help-U-Sell Galleria for 1.8 million. This huge–8K square foot home was previously sold for $2,250,000 in 2008 and was the home of the owner of Outpost Builders. 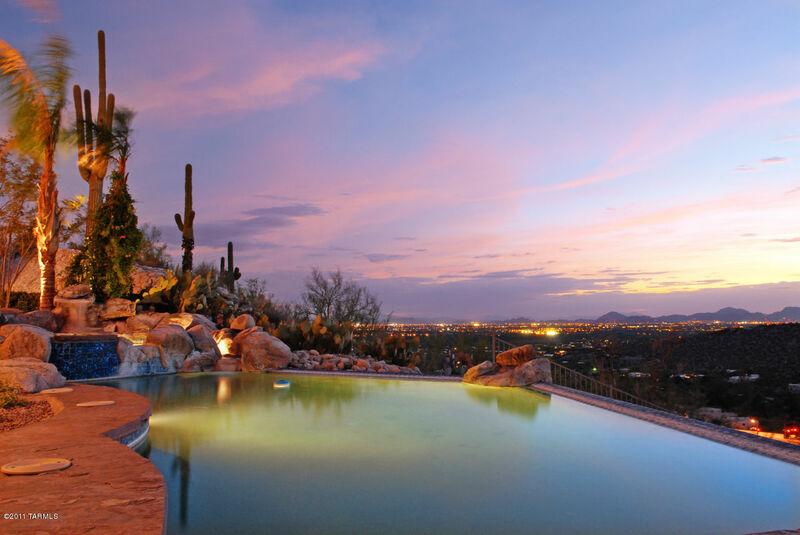 Located at the end of the second gated area of Sabino Mountain, in “The Retreat”, this one is secluded and has hard- to- find features such as a guest house, and a huge wine cellar. Remember I specialize in Sabino Mountain and the Catalina Foothills, and would be happy to show you homes available for sale. I am a phone call away at 520-615-2598 and my email is Donna@DonnaAnderson.com. 4128 N Sunset Cliff Place went under contract today; the List Price is 440K; this one is listed by Keller Williams of Southern Arizona. This almost 3K square foot two-story has a custom pool, and many upgrades. 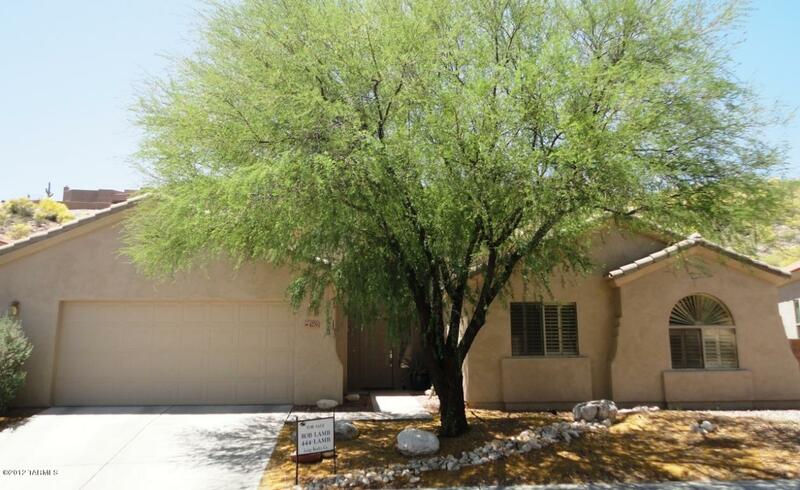 4279 N Ocotillo Canyon, an over 2,200 square foot, one-story Pepper-Viner home sold for 290K today. This 3 bedroom, 2 bath home has the floorplan with a large, soaring Great Room right off the entry; 3 bedrooms and den on one side and kitchen, family room on the other side. It is one of the most popular floorplans on the street. The back faced the mutliple acres of the Sonoran Desert. This one showed well and was truly a great deal for the buyers. 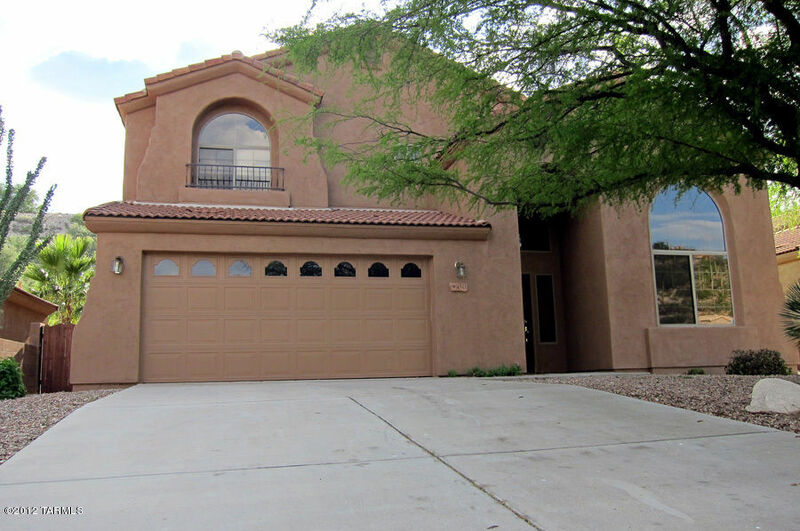 It was listed by Long Realty and sold by Keller Williams of S. AZ. 4543 N Little Rock Drivecame on the market a few days ago as a foreclosure. It previously sold in 2004 for 315K and now is being marketed for $364,900. This two – story home has over 2,700 square feet, has new carpet, and is located on the end of the cul-de-sac. It is a family- size home with 5 bedrooms and 3 full baths. After being a rental for the past few years, and an unsuccessful attempt by the owners to sell it as a “short sale”, the lender finally foreclosed on it. This one is listed by Old Adobe Realty. You are currently browsing the Sabino Mountain Blog blog archives for September, 2012.